Plan on doing all your Holiday shopping at the Old Creamery Quilt Shop quilt auction!! It’s very simple!! Save all your receipts from November 1 thru November 30th and redeem for auction bucks on December 2nd. 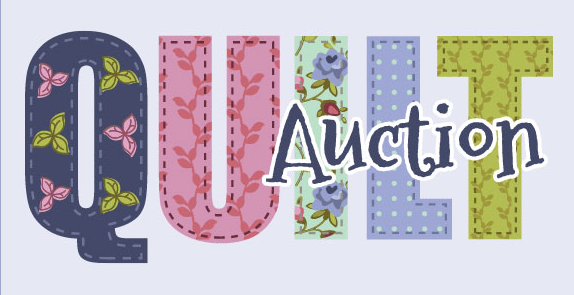 We will be auctioning off several of our sample quilts, wall hangings and runner tops. Get all your Christmas sewing and shopping done in one day!!! The auction items will be on display throughout November. Receipt redemption will start when the doors open at 9:00 a.m. and the auction will begin at 1:00 p.m. on December 2nd.